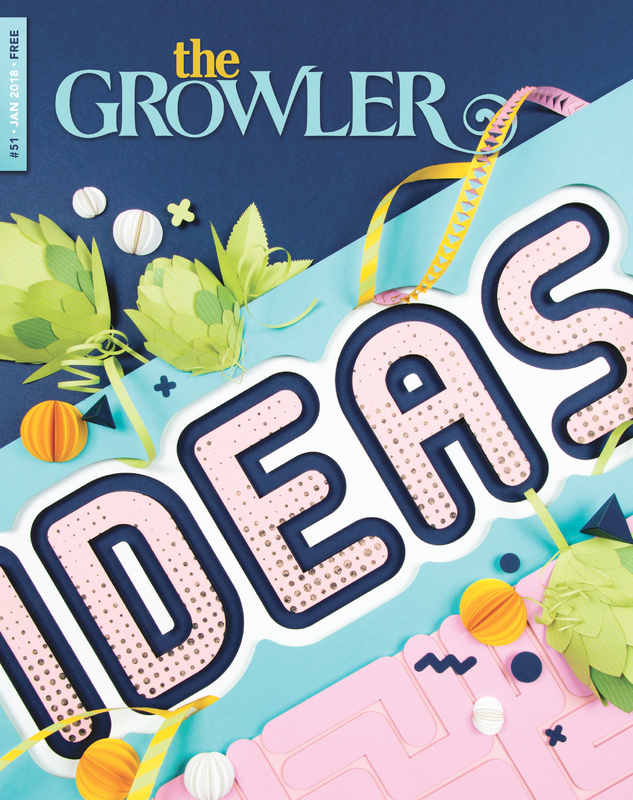 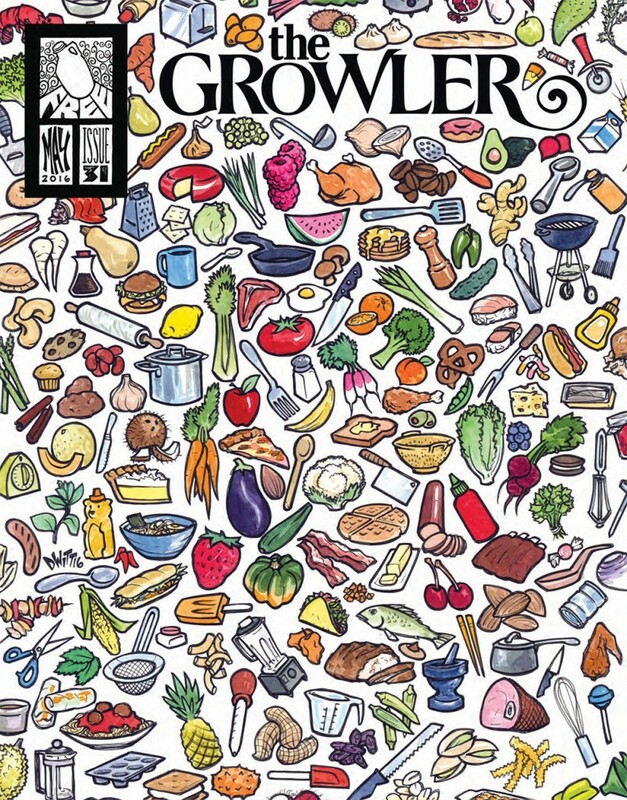 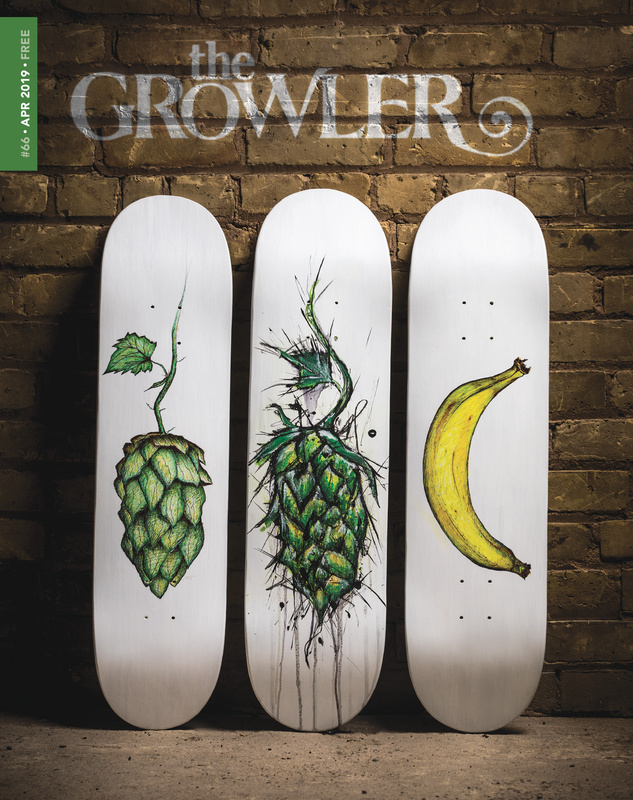 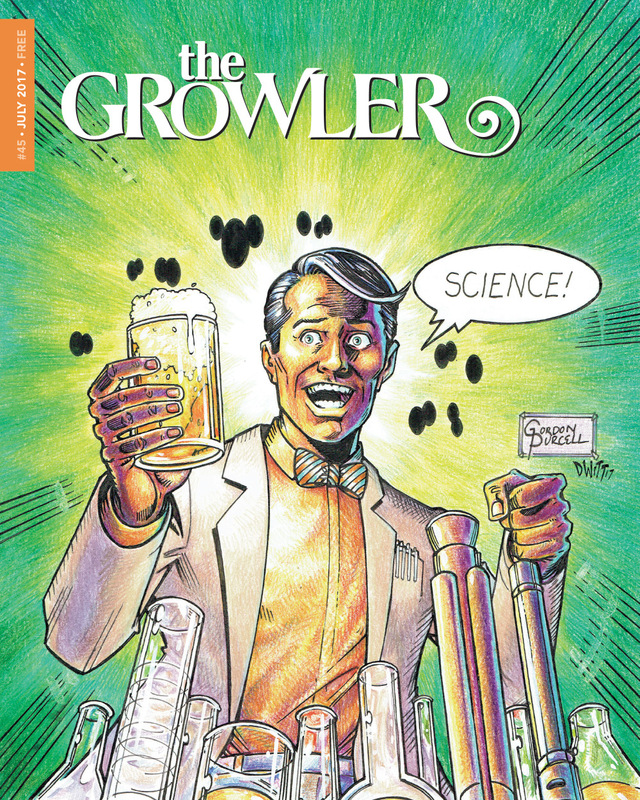 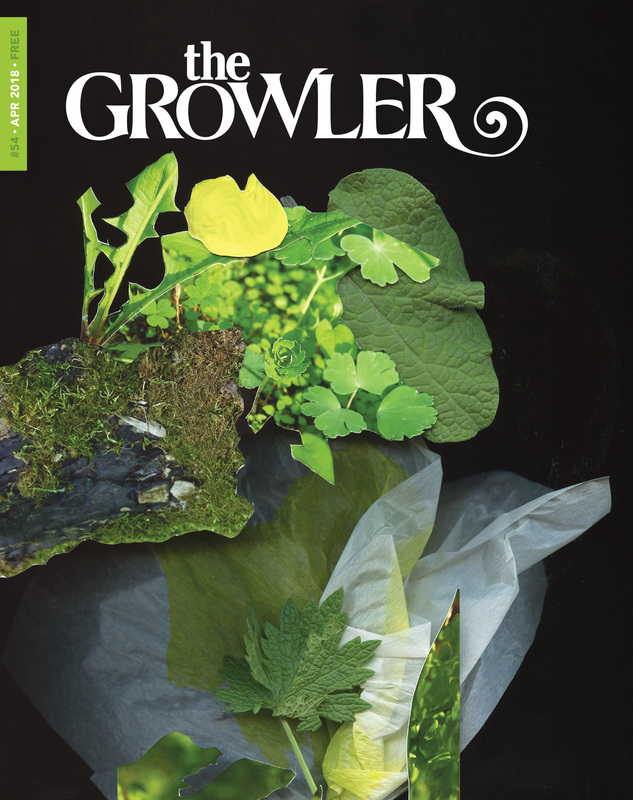 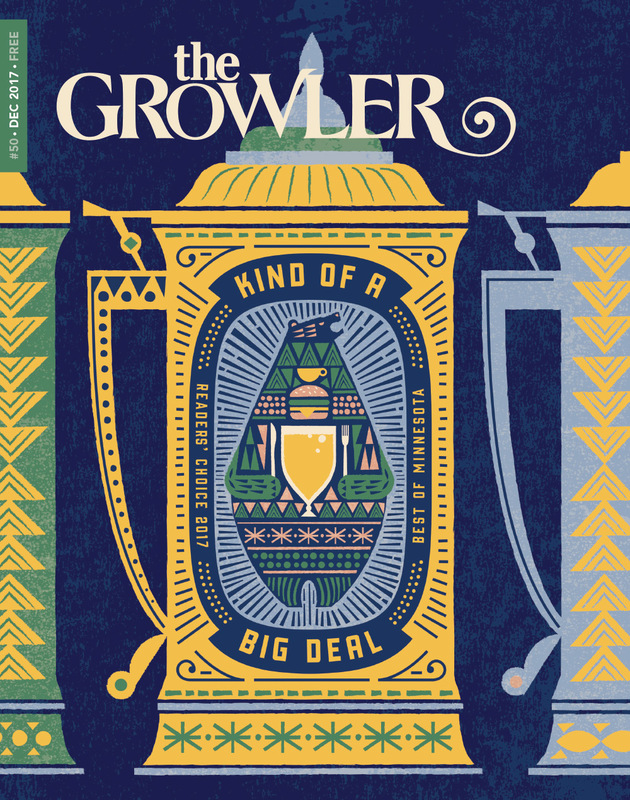 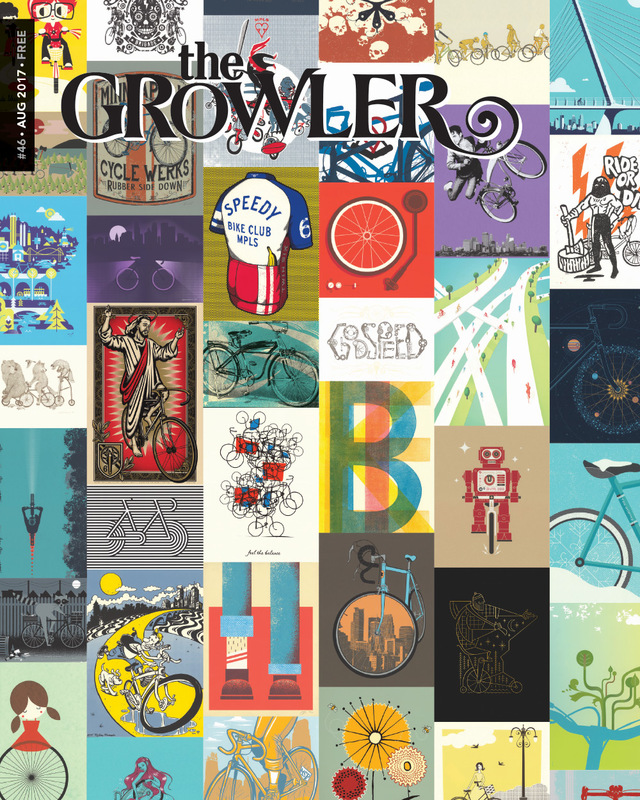 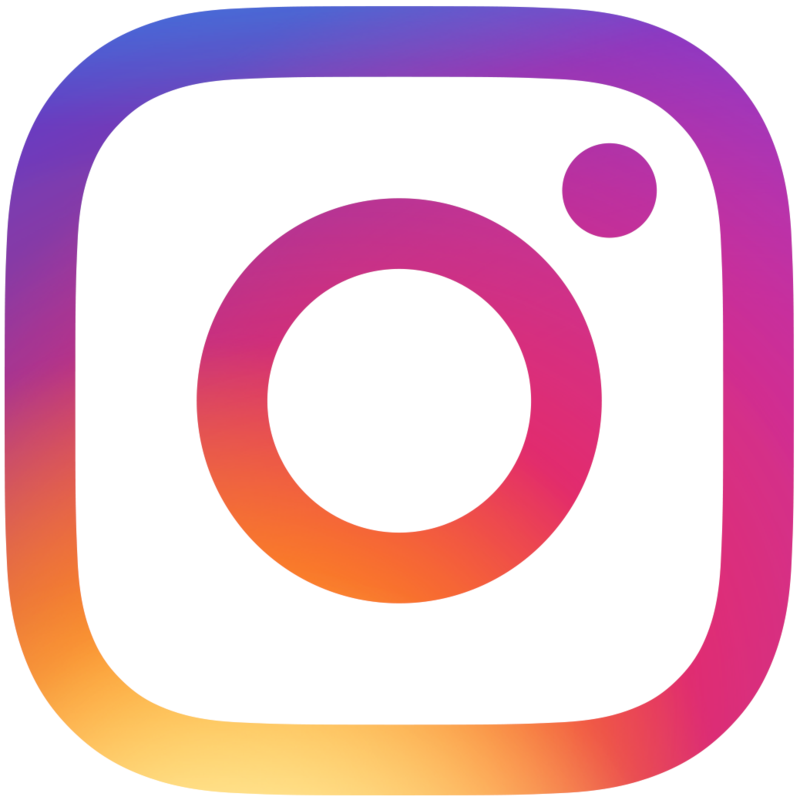 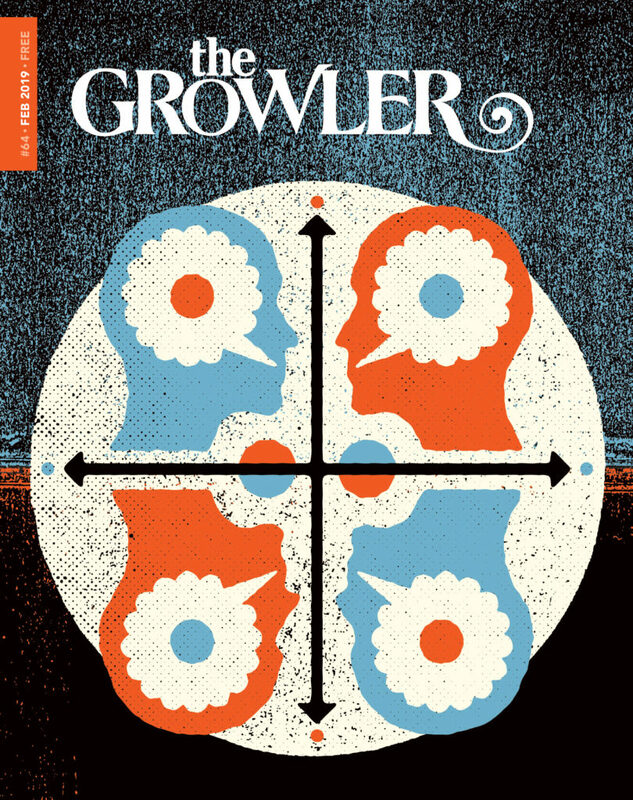 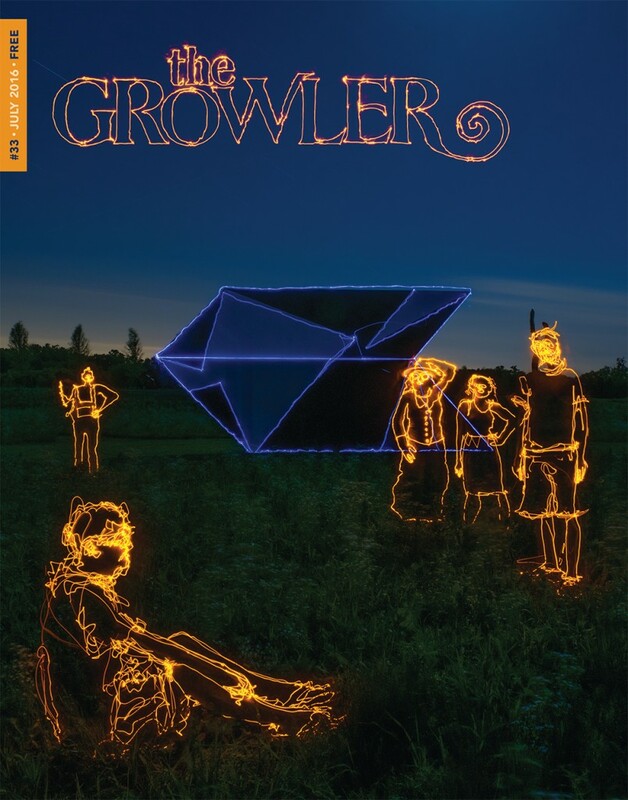 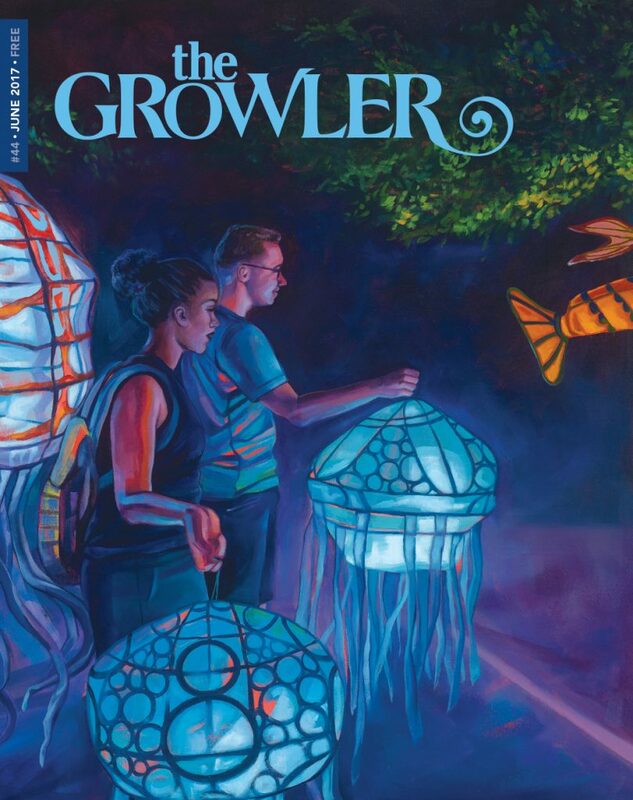 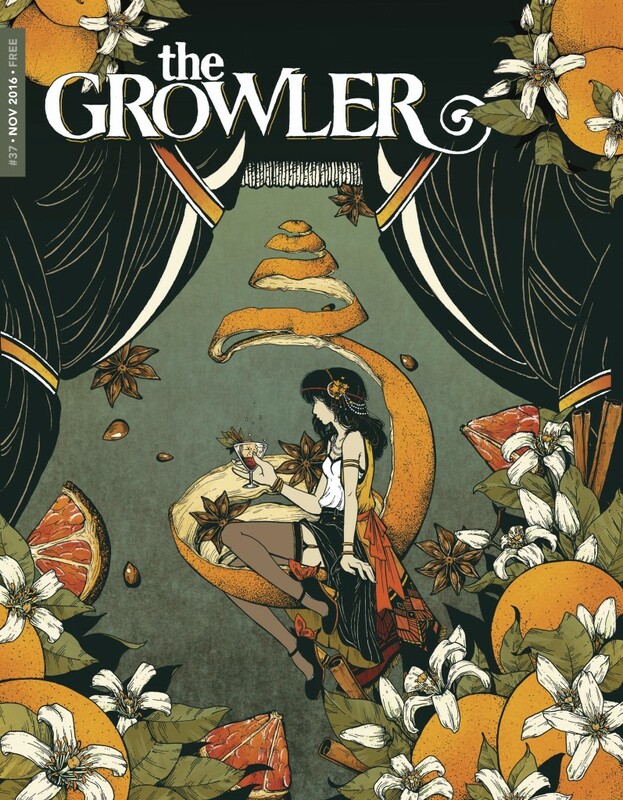 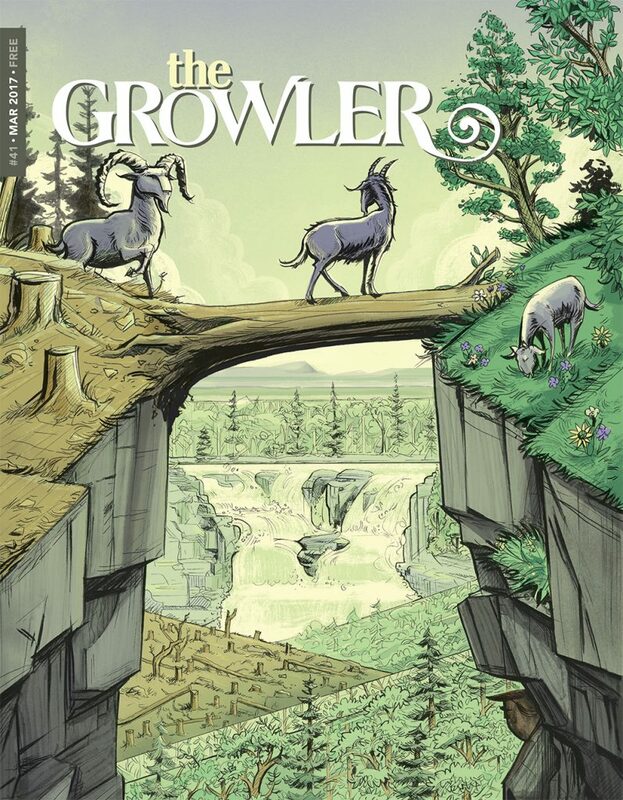 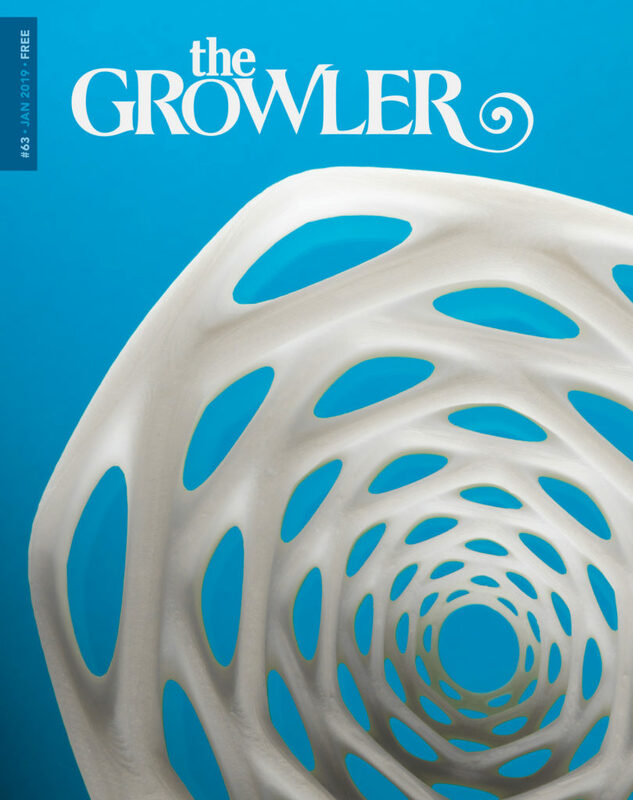 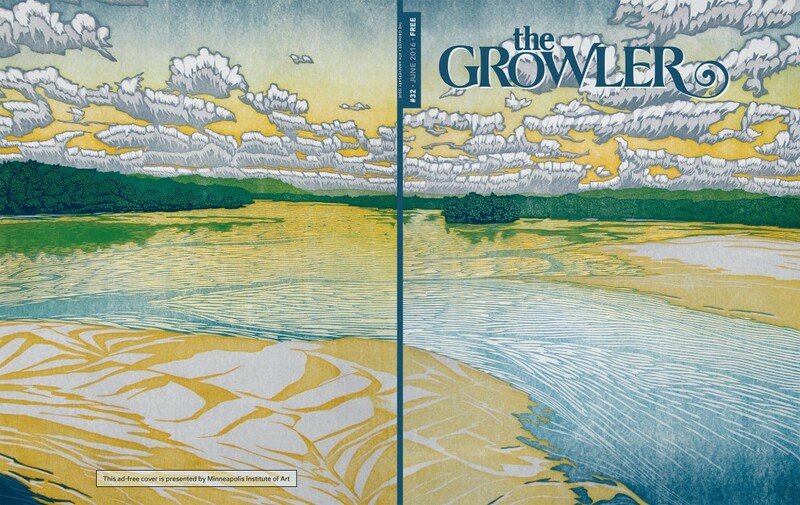 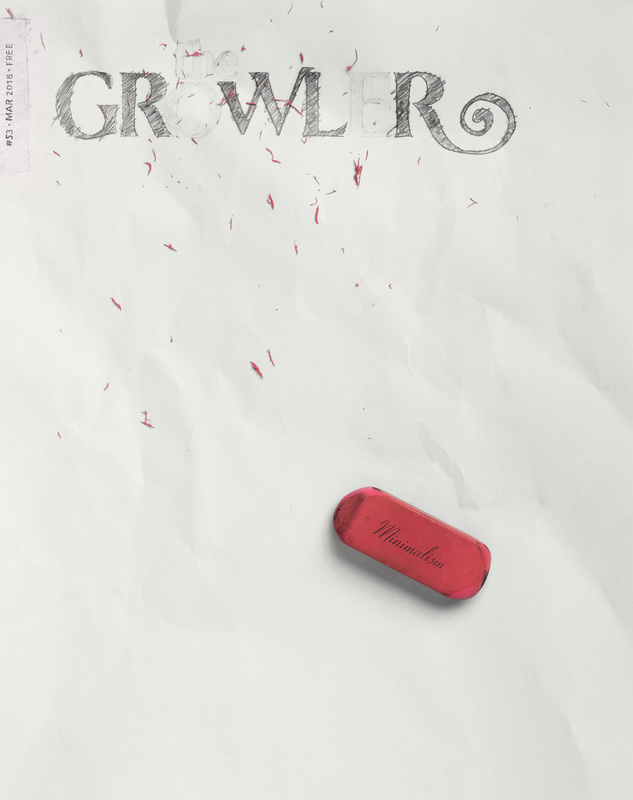 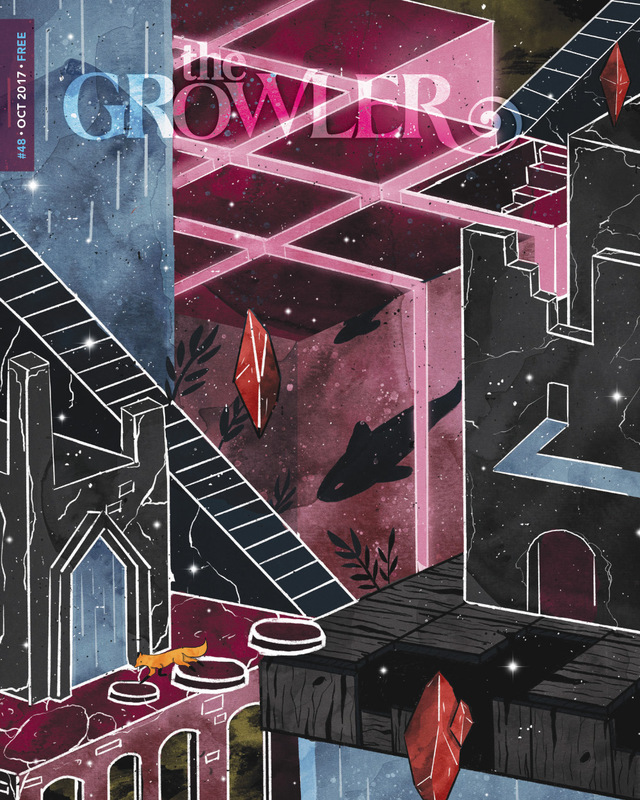 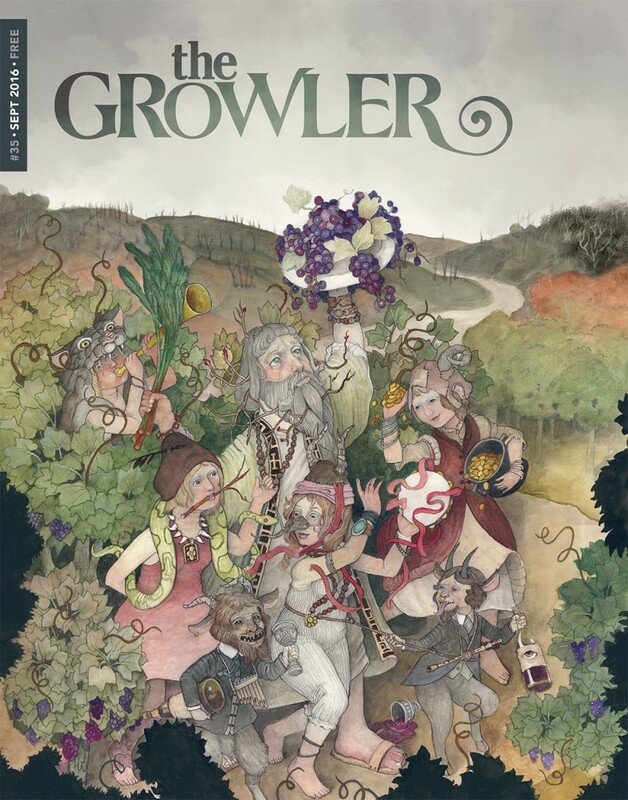 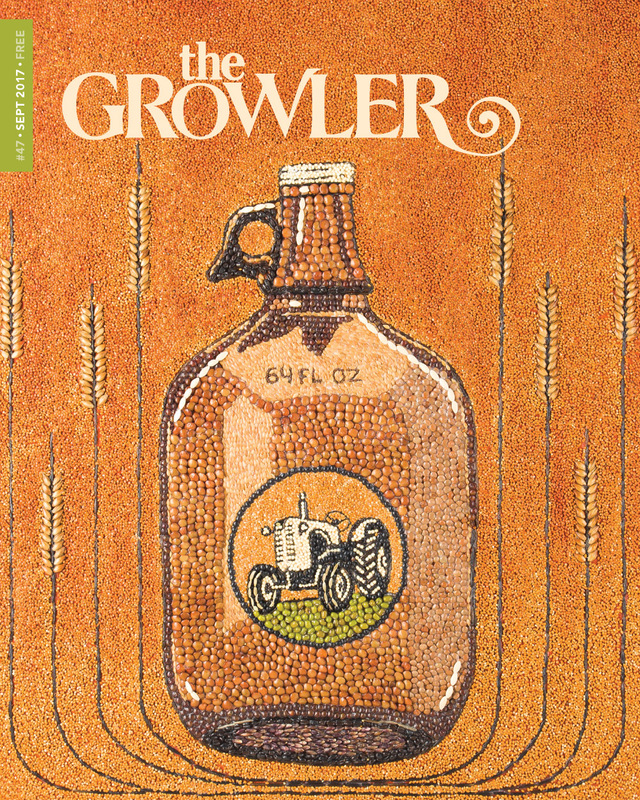 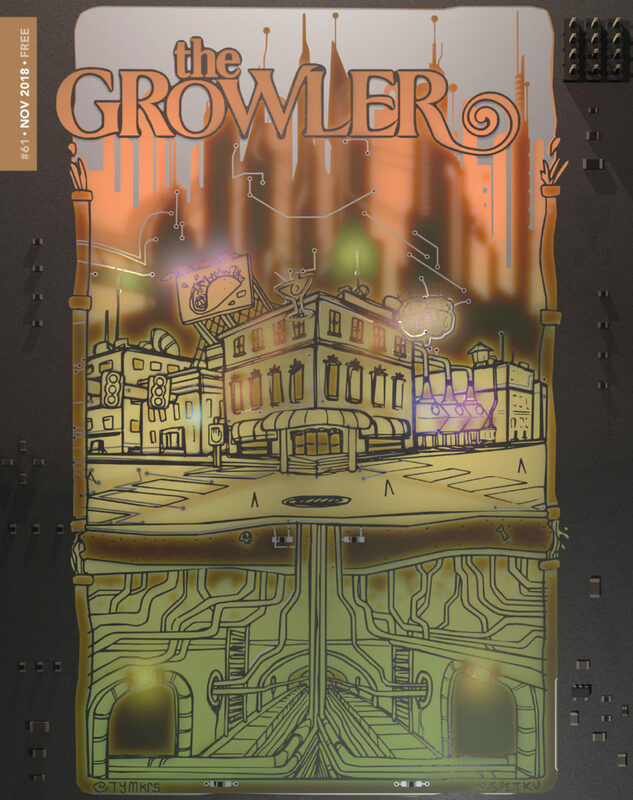 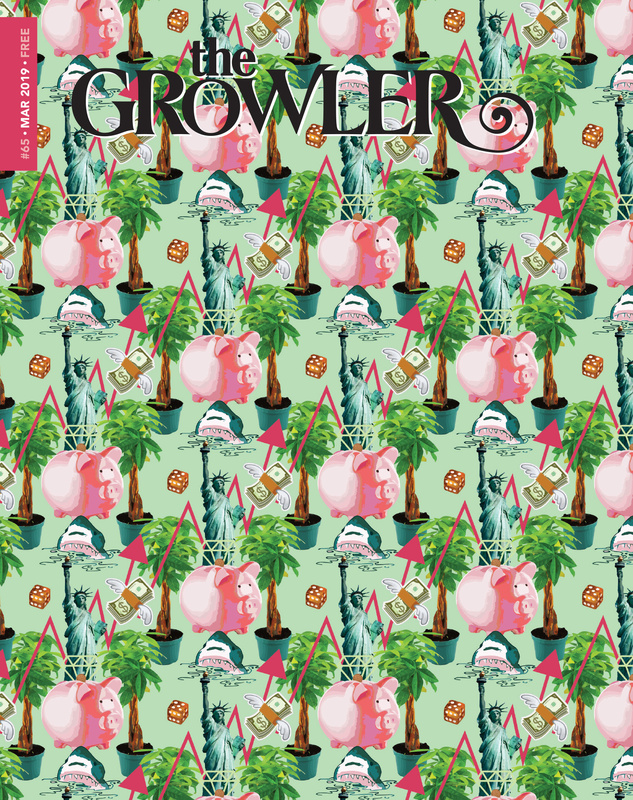 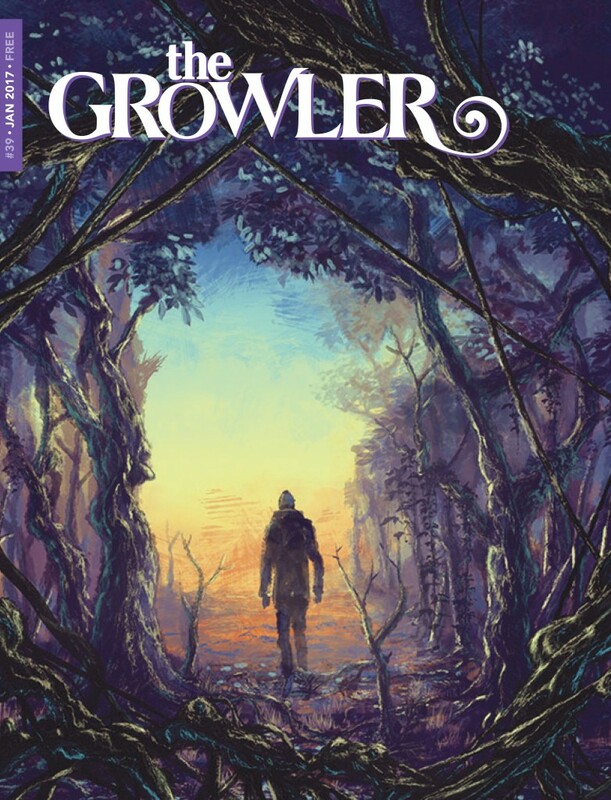 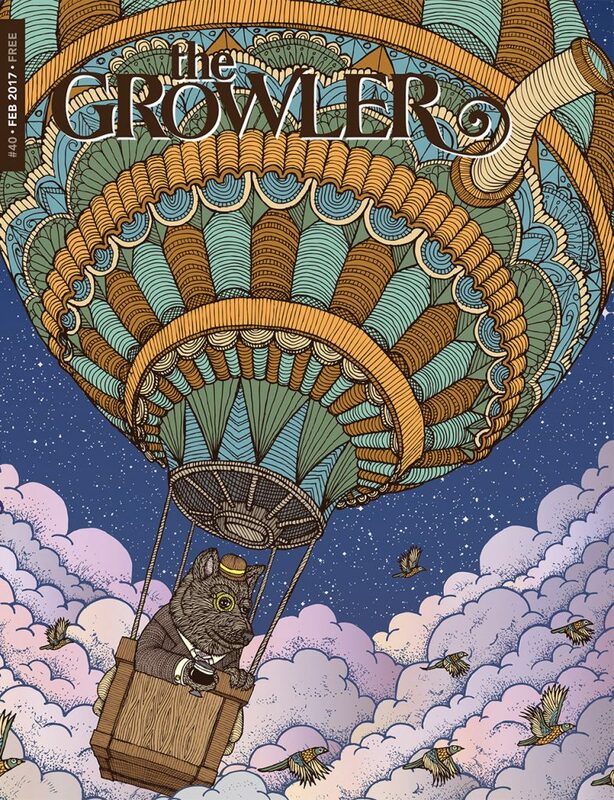 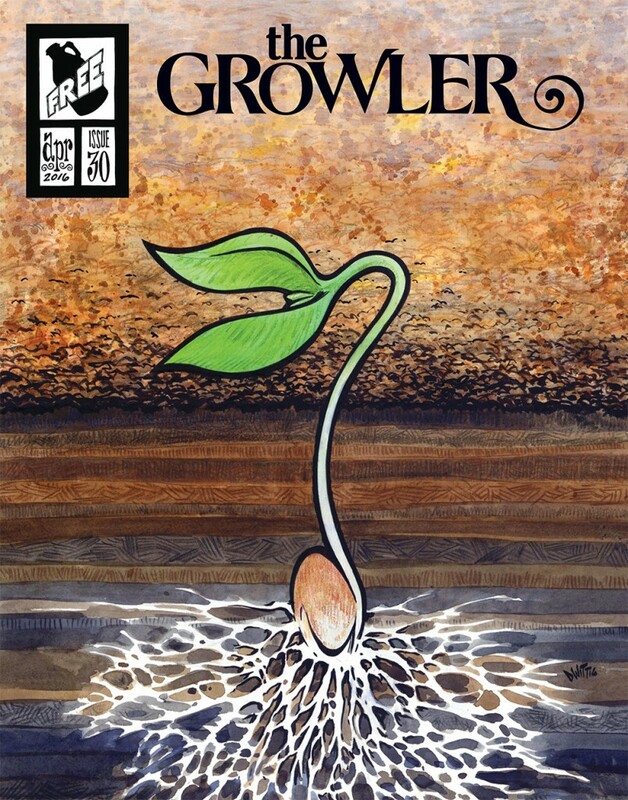 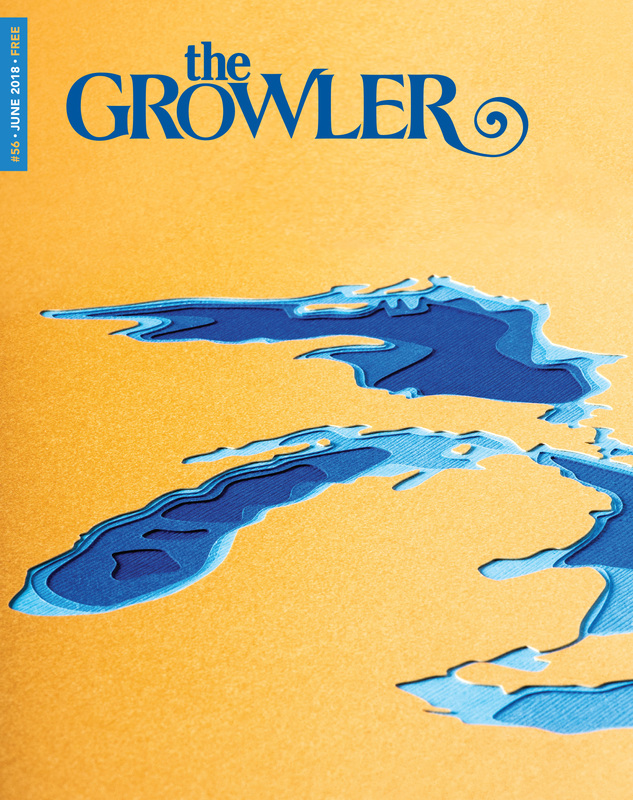 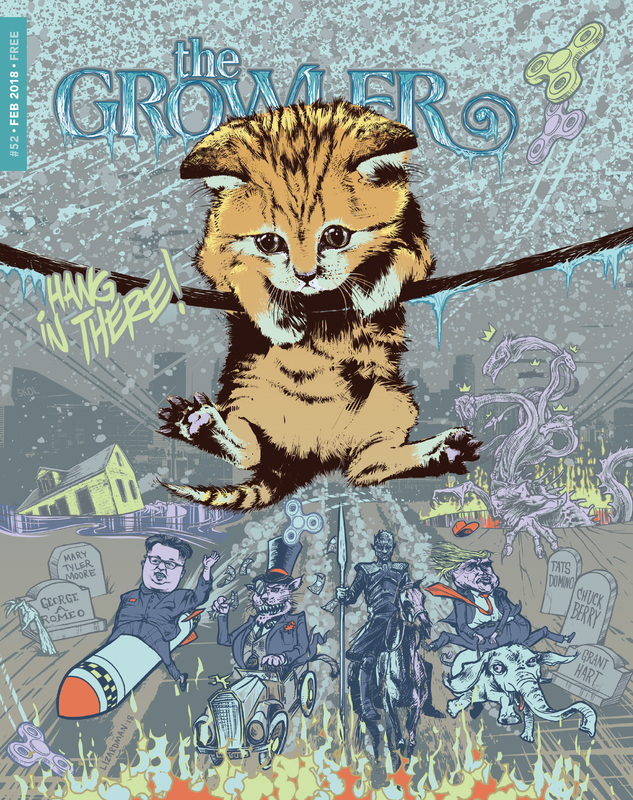 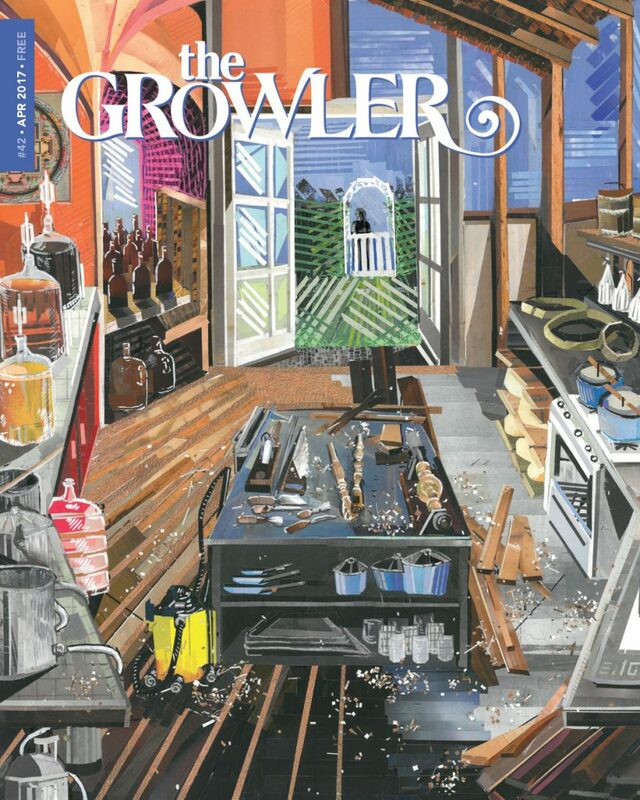 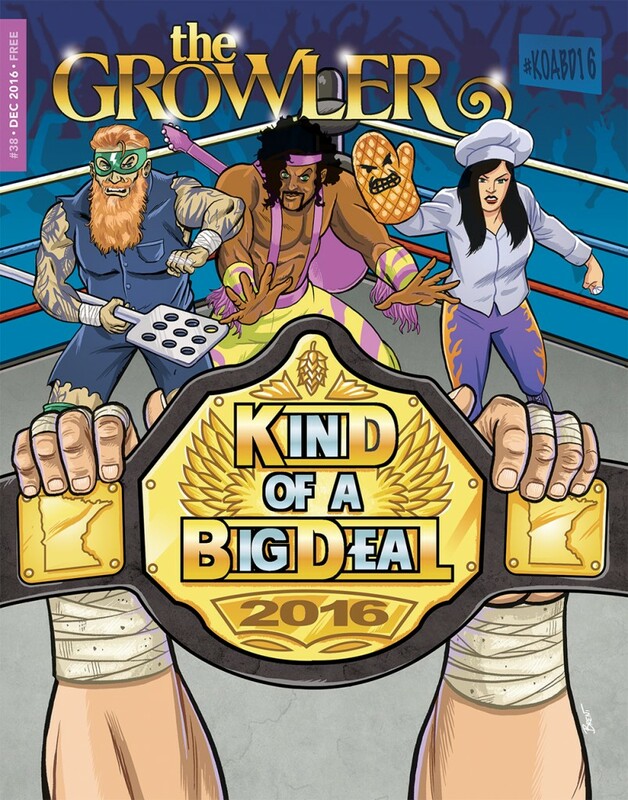 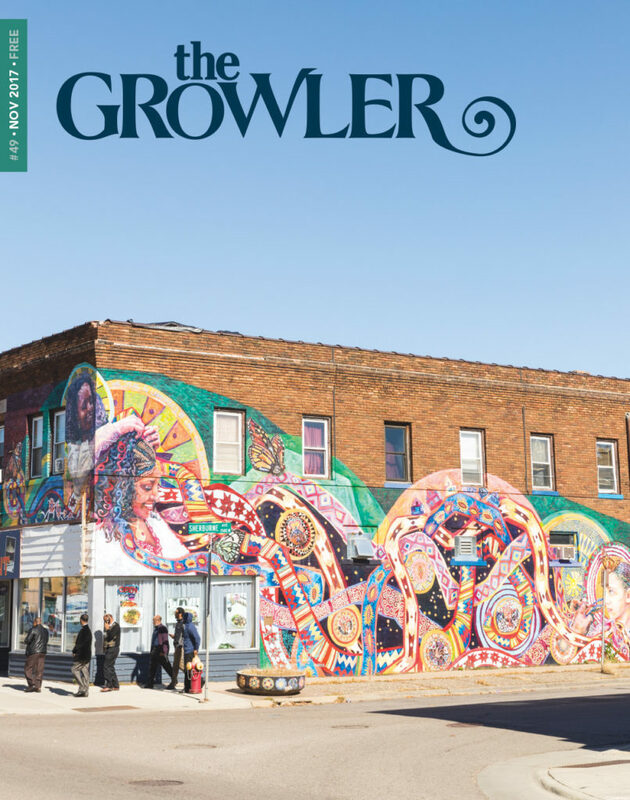 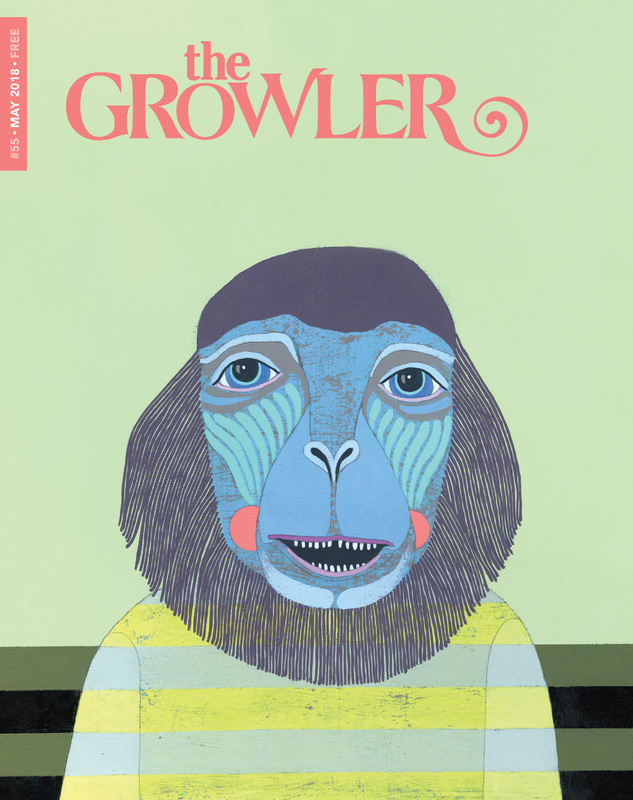 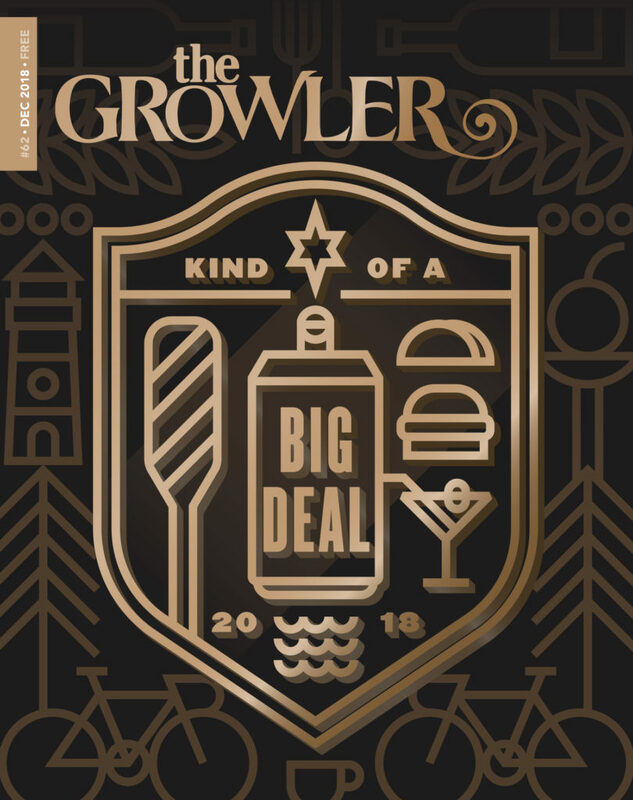 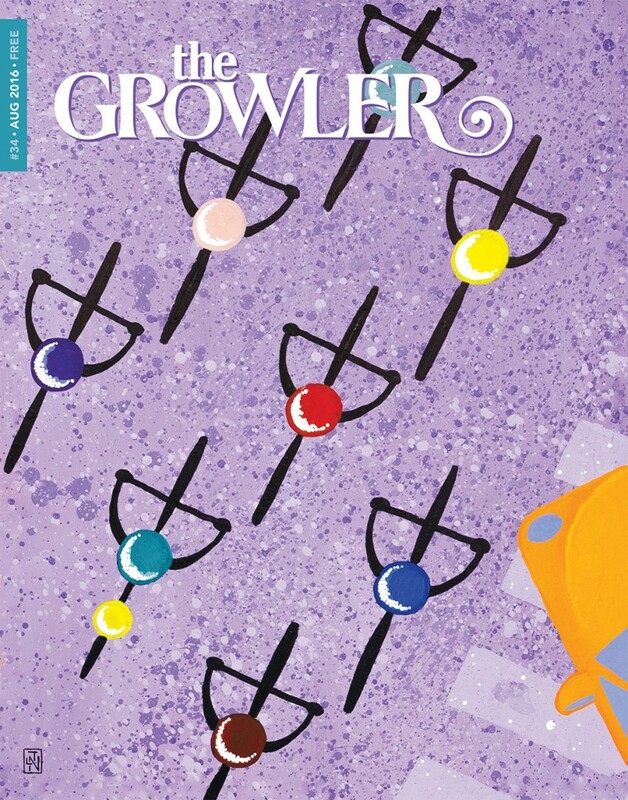 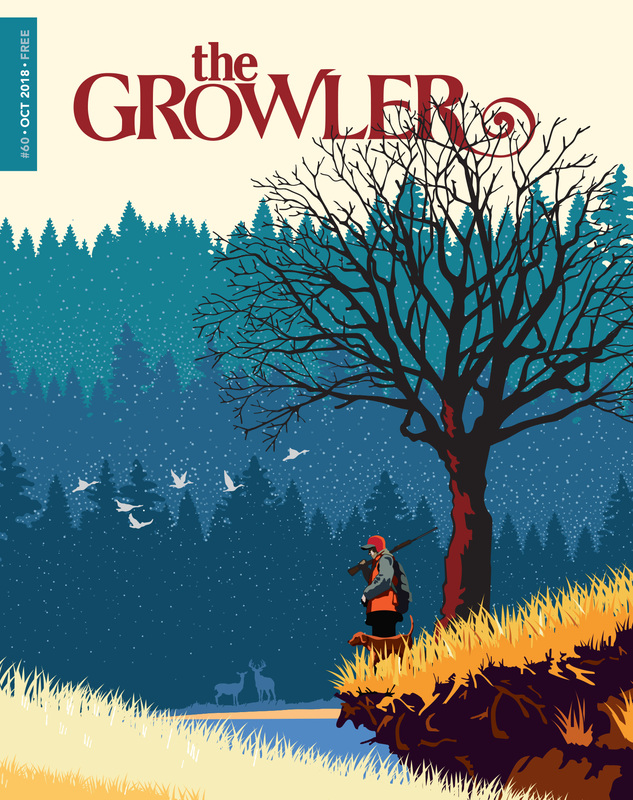 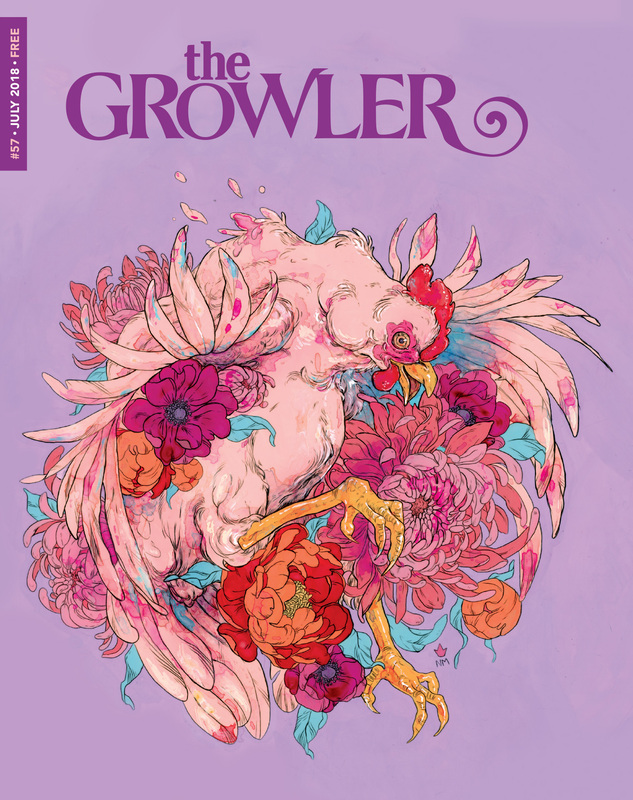 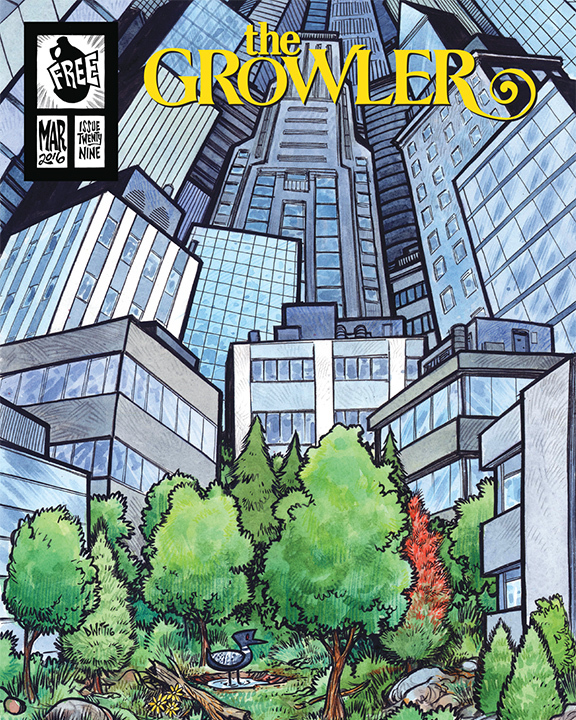 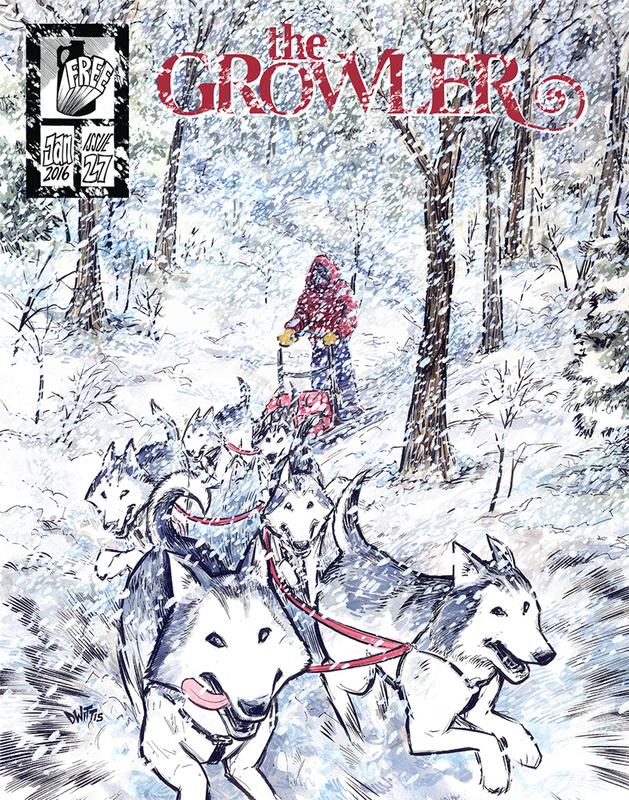 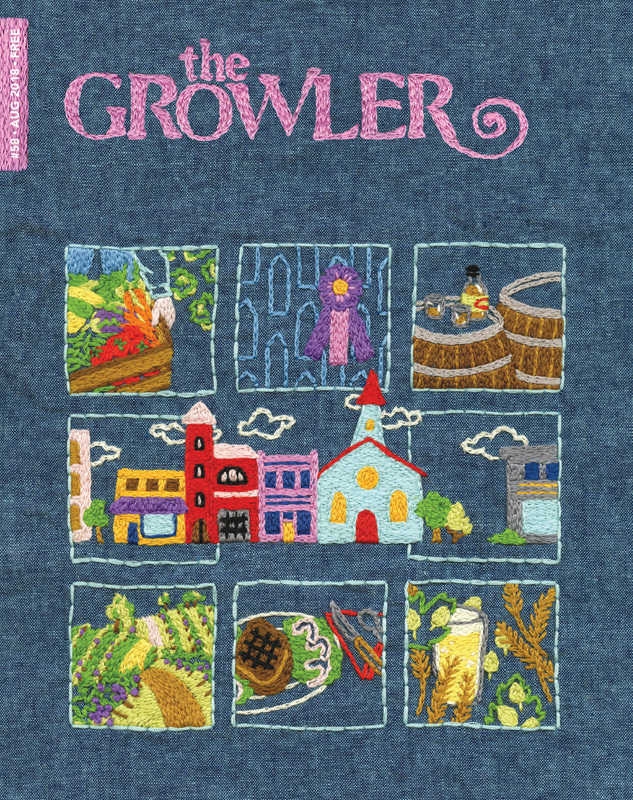 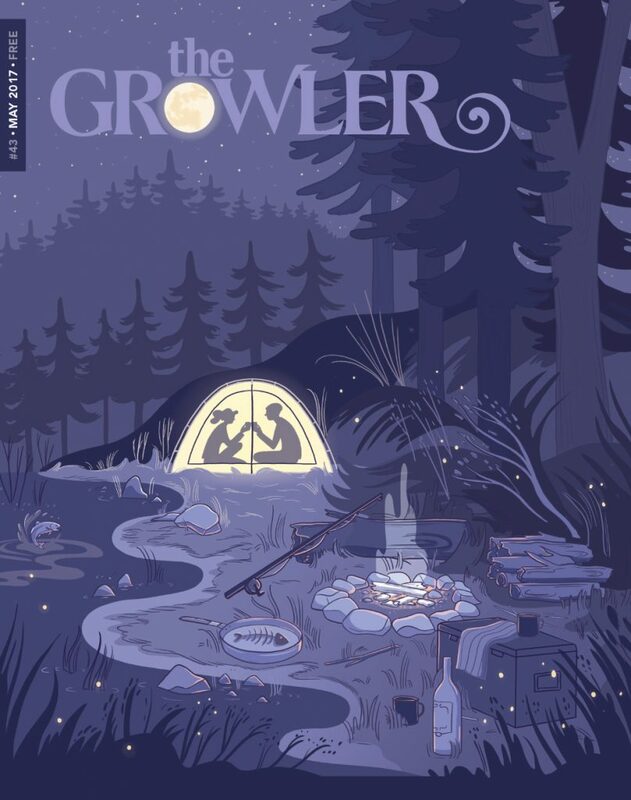 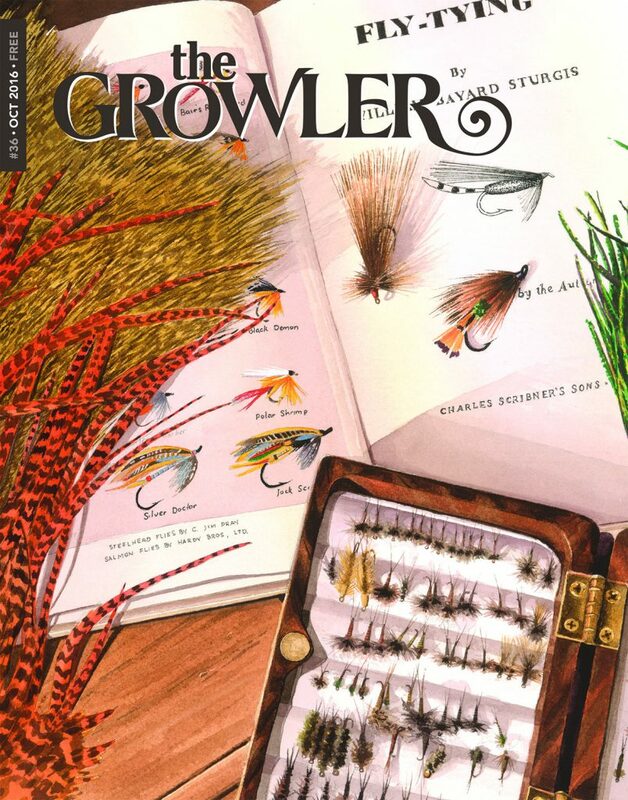 Browse stories from past issues of The Growler using the links below. 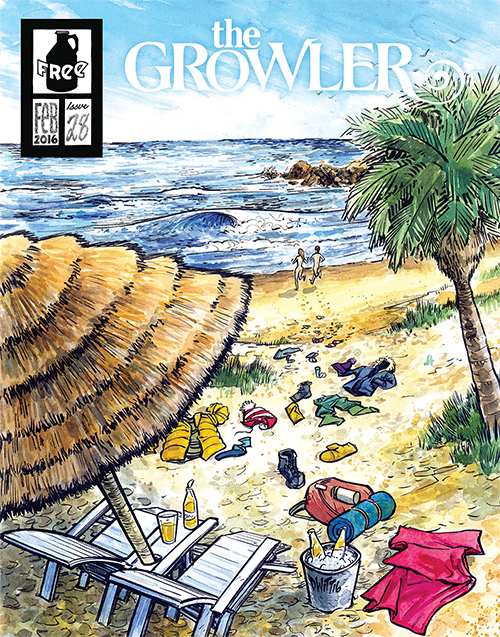 Archive pages for issues 1-26 are not available. 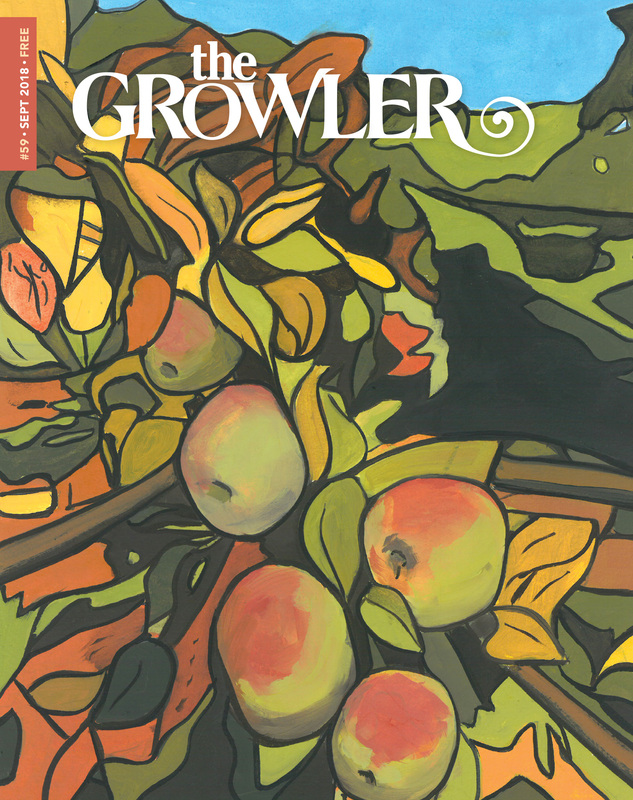 Find online versions of stories from those issues by searching the site.